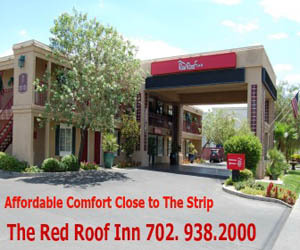 Last week’s guest on That’s So Vegas TV was none other than former mobster Frank Cullotta. 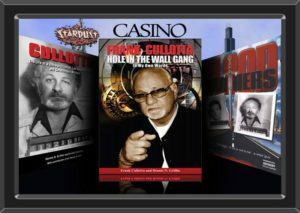 Starting as a tough kid and thief on the streets of Chicago, Frank Cullotta went on to become a trusted lieutenant in Tony Spilotro’s gang of organized lawbreakers in Las Vegas. Cullotta’s world was one of high-profile heists, street muscle and information-lots of it-about many of the FBI’s most wanted. In the end, that information was his ticket out of crime, as he turned government witness and became one of a handful of mob insiders to enter the Witness Protection Program. he has co-written two book with former New York investigator Dennis Griffin; FRANK CULLOTTA Hole In The Wall Gang In My Own Words, and CULLOTTA The Life of a Chicago Criminal, Las Vegas Mobster, and Government Witness.